According to the new definition, a full-fledged planet is an object that orbits the sun and is large enough to have become round due to the force of its own gravity. In addition, a planet has to dominate the neighborhood around its orbit. 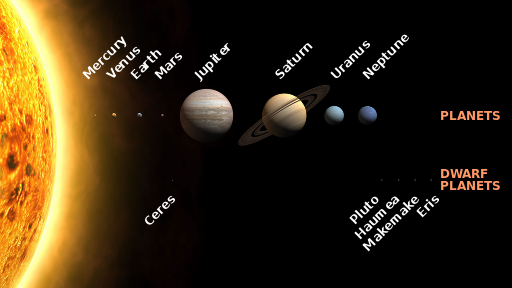 Pluto has been demoted because it does not dominate its neighborhood. In addition, bodies that dominate their neighborhoods, “sweep up” asteroids, comets, and other debris, clearing a path along their orbits. By contrast, Pluto’s orbit is somewhat untidy.